Episode 50: I Don’t Get The Royal Family (Occupational Series) – In the light of Prince Harry and Meghan Markle’s engagement, we thought we’d learn a little bit about what the royal family actually does these days. Do they have power or make decisions? Why is Queen Elizabeth’s husband a “prince” and not a “king.” Will Duchess Kate ever be called a “queen” in a non ironic sense? Do they all live in a palace together? Brit and Cosmopolitan Deputy Editor Alex Rees joins us this week to help educate us on the royal family. He explains their purpose, the fascination around them, and how the people of the United Kingdom feel about them. 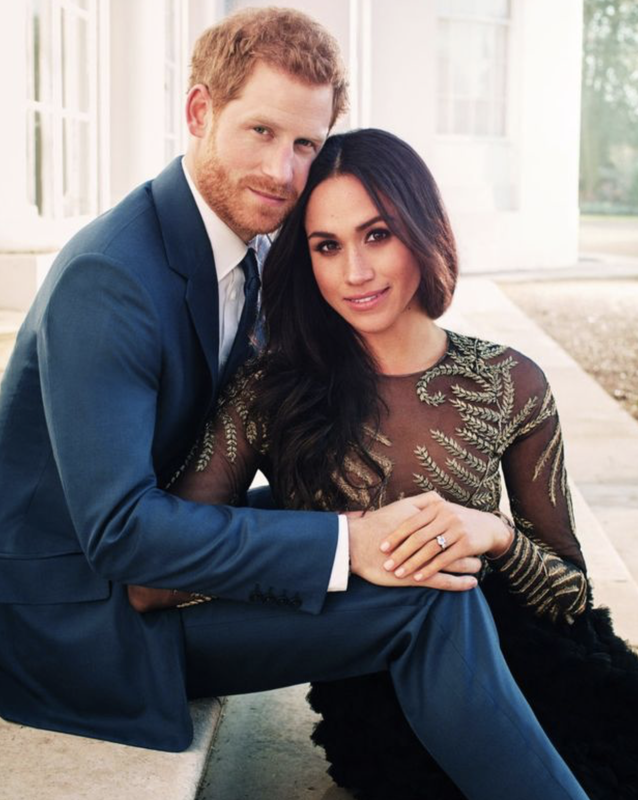 Plus, we discuss how Meghan “weaseled” her way into Harry’s heart and the long-lasting affect Princess Diana had on her boys, royal family, country, and world.